Here’s to 2018, and a thanks to 2017…. 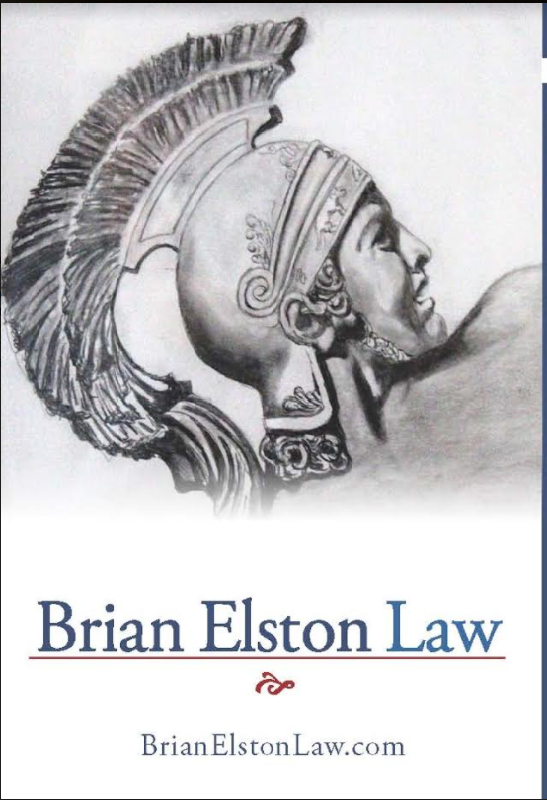 In 2017, Brian Elston Law concluded a very heavily litigated case. The workers’ compensation case reached the North Carolina Court of Appeals all the way from the deputy commissioner level. During the legal battle, the client stenciled the above, which is a rendering of Achilles. He was recovering from multiple surgeries, which were denied by the insurance company. 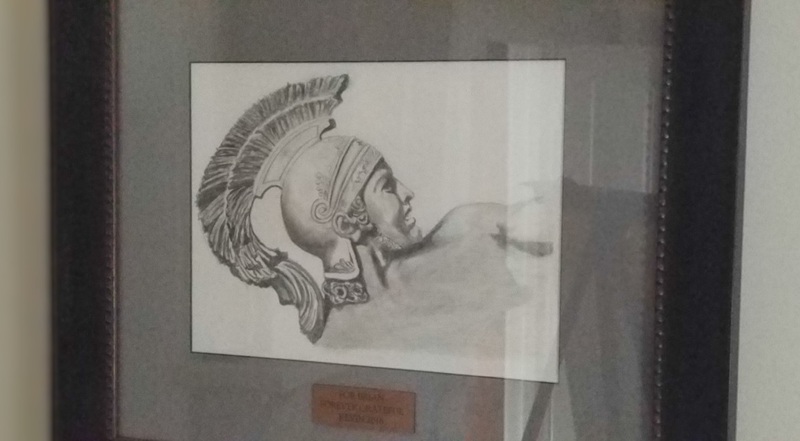 He drew a picture of Achilles, as he considered Brian Elston Law his warriors. He appreciated Brian Elston Law’s ability to continue to fight and advocate for him, even though his claim was initially denied. Sadly, he was not able to make it through to see the final outcome. In the end, justice was provided to his family. The picture hangs at Brian Elston Law, and will continue to serve as a reminder in 2018 to continue to fight at each stage for its clients. We hope that it inspires you as well, and a reminder to not give up no matter the challenges that 2018 may bring. Brian Elston Law is a firm that represents individuals and families in workers’ compensation, personal injury, employment, and education law matters. For questions or consultations, please call 828-575-9700.